Social media video is an integral part of many effective marketing efforts. Virtually all content-serving algorithms heavily favor video. This includes Instagram. Why is social media video increasingly the choice? 1. Every social media platform now supports and encourages video. Instagram specifically, wounded (if not outright killed) several video platforms. Daily users of Instagram Stories quickly surpassed that of Snapchat or Vine — and have you ever heard of Periscope lately? Social media video encompasses ephemeral videos, loops, and live streams, in addition to conventional video uploads. And any of those things mentioned get high priority in users’ feeds. 2. Social media video has staying power. Current key emerging demographics have spoken, and they’ve said “no” to TV and “yes” to video on their phone. It’s common knowledge that young people spend large amounts of time looking at screens. Disproportionately often, that screen is showing video. Those young people comprise an ever-increasing share of the marketplace, with the collective purchasing power of surprising dominance. 3. Social media video is not limited to the subjects mentioned above. It’s also used as a special tool for making connections. Freelancers and other job-seekers have begun adding video proposals or video components to their résumés on business-specific social media sites such as LinkedIn, in order to stand out in an increasingly competitive marketplace. 4. Social media video is already winning in your niche. Regardless of whatever space you’re in, the industry leaders are using video. Any market is de facto zero-sum, so if the innovators and forward-thinkers are using video and gaining market traction by doing so, you’re losing your market share by neglecting it. 5. Social media video ads are cheaper by actual orders of magnitude. If you already have a good CTR and conversion rate, video will magnify your performance. Branding is a common marketing goal where social media video provides a natural assist. This can be realized with a budget of zero and even minimal creativity. Something as simple as a glimpse into your company culture can be easily captured and shown to a wide audience. 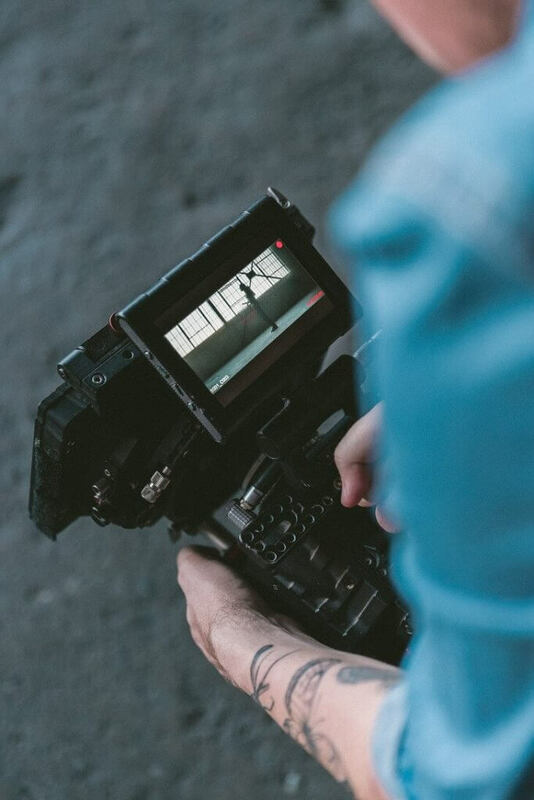 Video as a medium feels intimate and fosters easy connection, giving as it does a sense of immediacy and authenticity that your audience feels drawn into, like insiders. Consider your current lead-gen efforts. Often, people employ long-form copy to tell a story to capture the reader and entice them to click the link where they sign up for an email list, webinar, ebook, or whatever your value-add is. 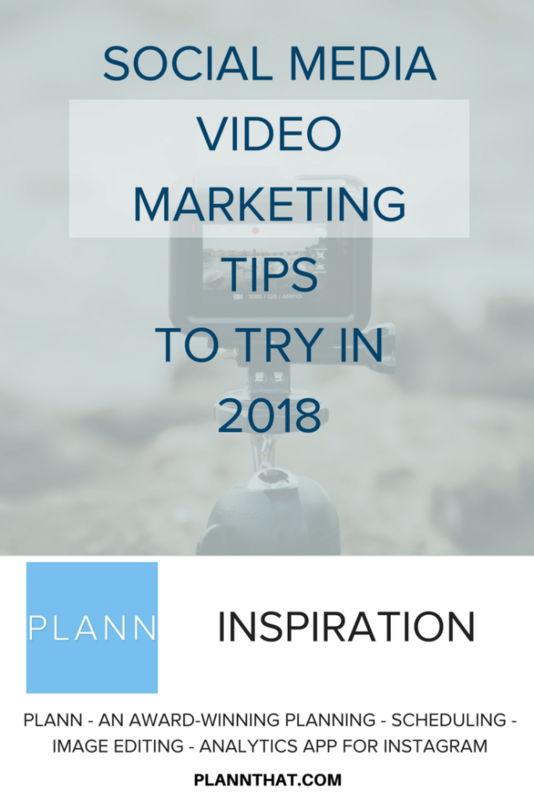 You could include a video as your link preview, capturing not just the people who will read your copy, but also those who will watch your video. Remember, to properly leverage video on social media, you should include a call-to-action. If someone has watched attentively for 30-60+ seconds, you have their attention. Capitalize on that captured attention to then deliver your message. There are myriad ways to employ video in your social media. Most of what you do in normal day-to-day social media management can be translated to video. Shift your thinking to include this audience grabber, and you’re bound to see a boost in engagement and get better results from the work you’re putting out there. Coming up, some creative ways to approach social media video for the best possible outcome. Everyone wants to “go viral.” ? No one can truly predict what will get massive reposts, so if someone promises that to you, be dubious. You can, however, look at other top-performing videos in your niche and see what they’re doing. Cross-reference across social platforms to identify trends. Consider starting with a teaser. This could be your brand’s story, or just an engaging story you think of yourself. Start by storyboarding a few events, a character, and a conflict. This doesn’t have to be literature. The story can be something that seems mundane at first blush, like waiting for a job interview . . . when suddenly the door opens, and — lo and behold, guess who it is, standing in the doorway! Elicit user participation. You’re here to market yourself or your brand, which is to say you’re here to connect with people. You’ll have more success in this regard if you involve your audience. Some ways you can do this are: asking for their opinions, asking for video or photo responses, asking for a vote, etc. This makes the customer the hero in your brand’s story, and the customer will reward you for that feeling of inclusion. Again, your goal is connecting, and emotions are how we do that with human beings. People respond to, and particularly emotionally connect with, media that polarizes or inspires. You can work this to your advantage by weaving material of that ilk into your story, and into your social media videos. Take the job interview story example from above — it would be easy to tweak the narrative into one that involves overcoming some kind of adversity, ending the story with the viewer feeling motivated. If you haven’t yet employed the tool that is video, the good news is that, by being behind the curve, you have an as-yet-untapped resource that’s sure to give your business — and your brand — a performance boost. And if you’ve dipped your toe in the water, time to wade in with commitment and enthusiasm, because video is happening in 2018. While you’re busy working up a fierce social media video game, let Plann take care of your Instagram planning, editing, and scheduling. Download the app for iOS and Android today. Corbyn Hanson lives and works in the mountains of Northern California after years spent in Manhattan, Austin, and San Francisco. She’s a memoirist and essayist who’s written about the economics of family life, new technology, and life’s unexpected humor for More Magazine, The New York Times, Huffington Post, xoJane, Yahoo, and more.